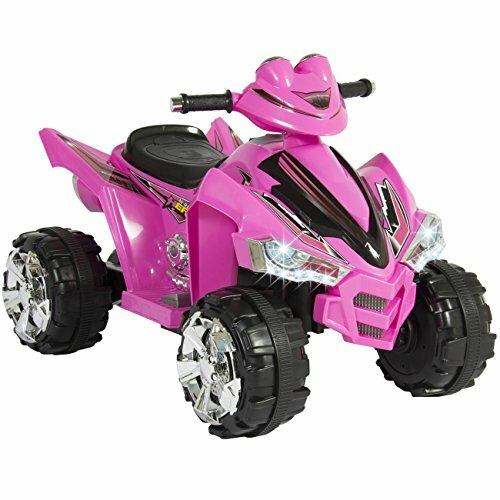 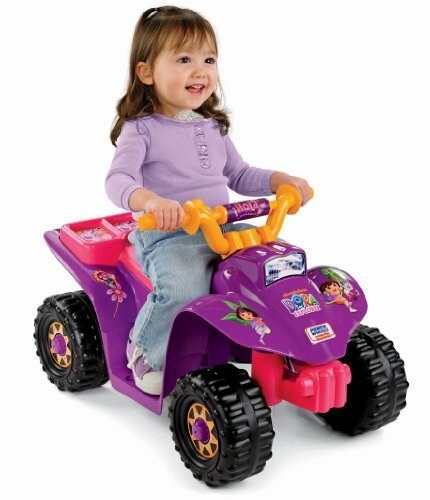 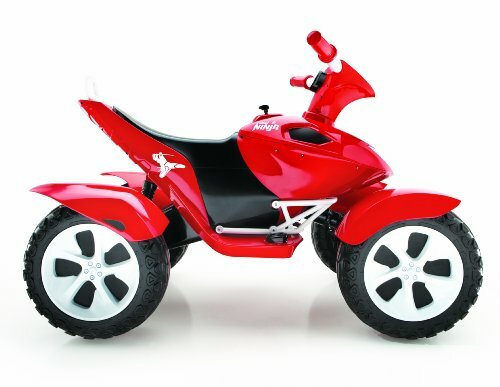 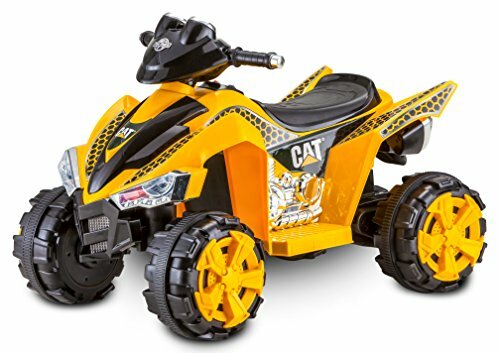 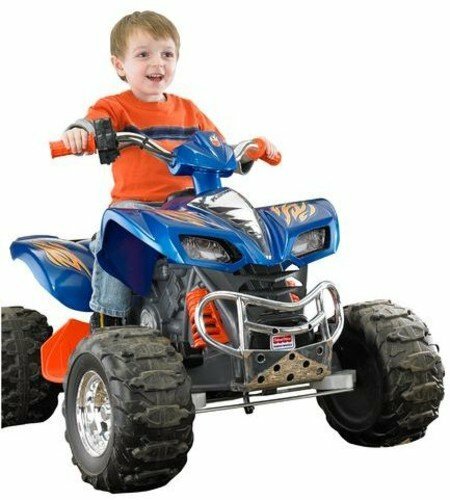 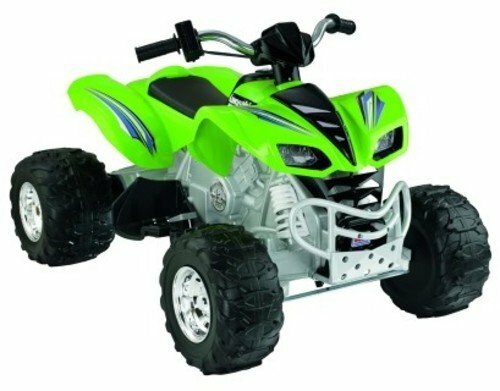 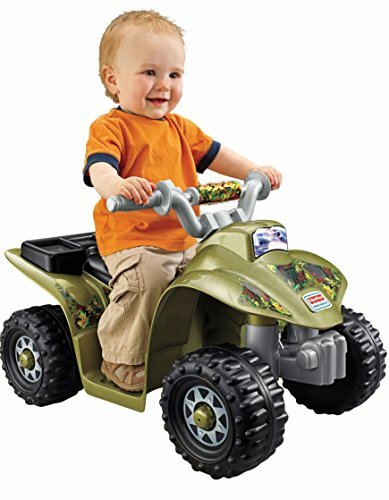 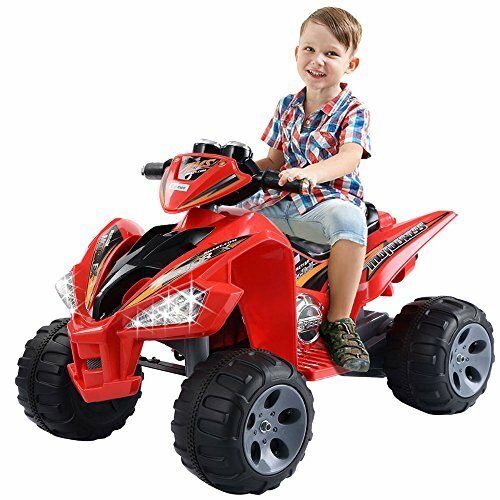 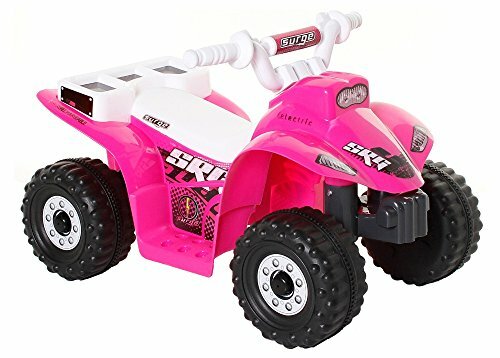 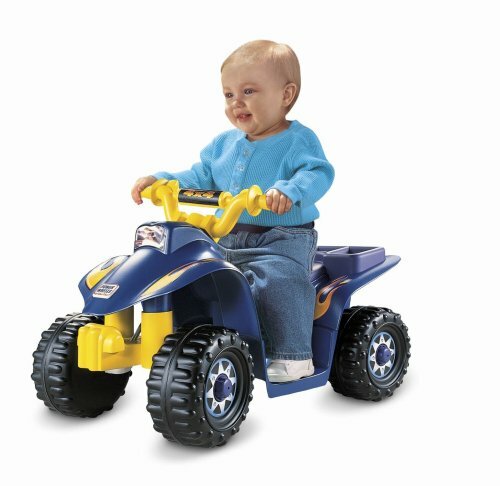 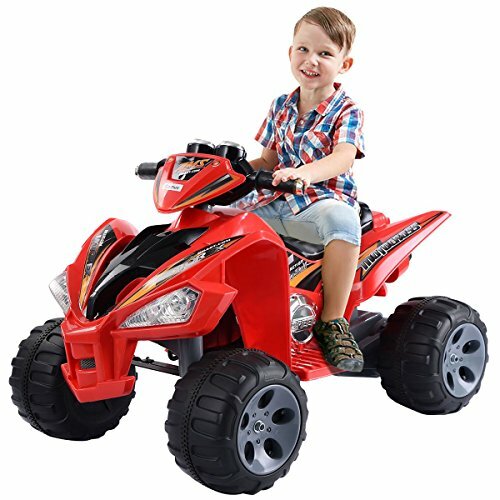 Little mini quads are the very first ATV your child can use. 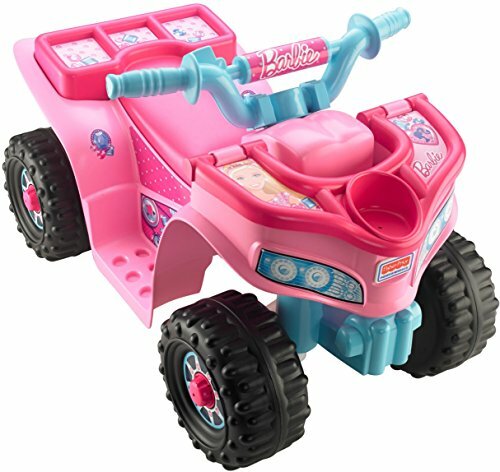 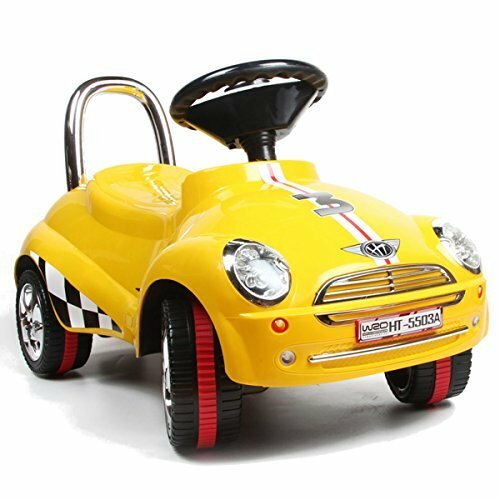 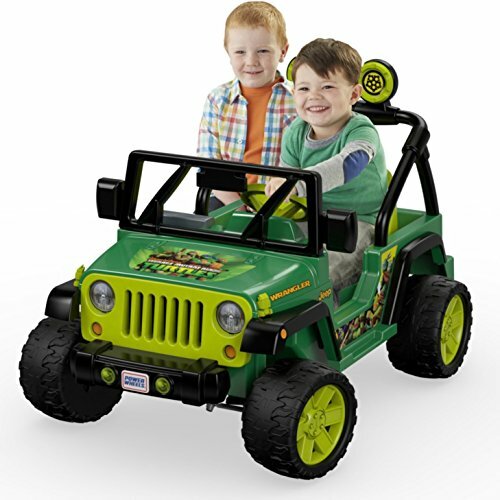 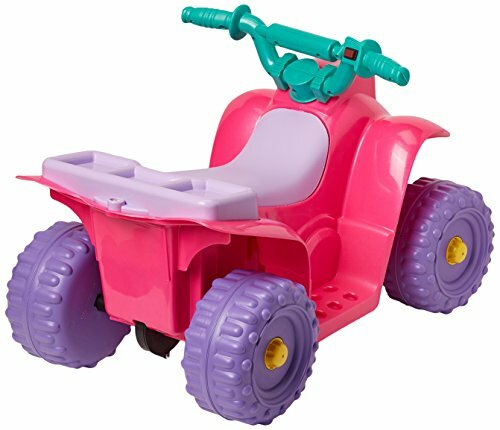 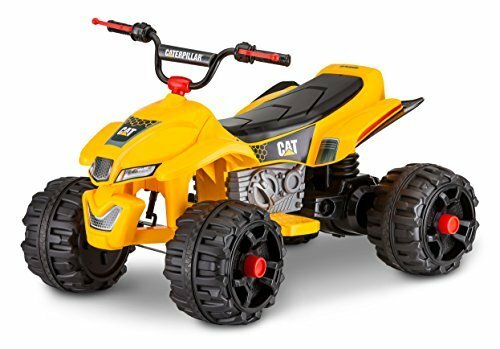 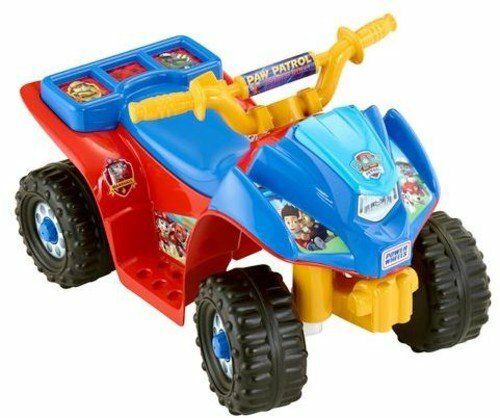 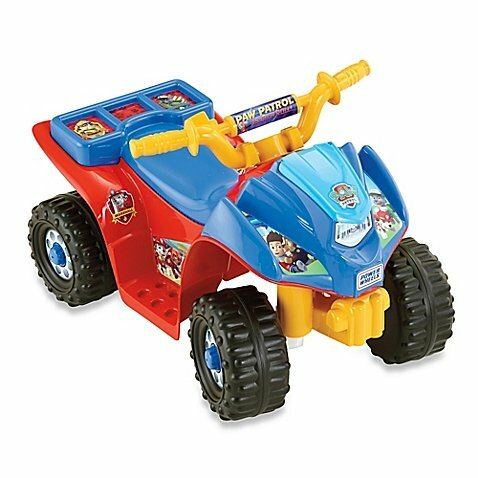 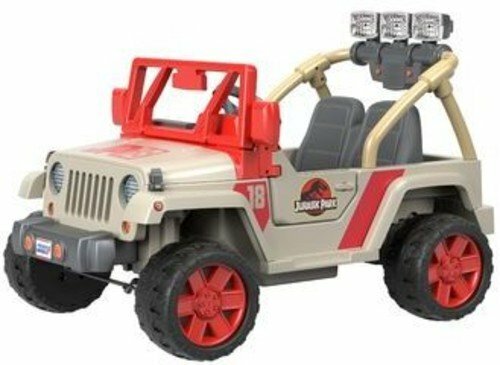 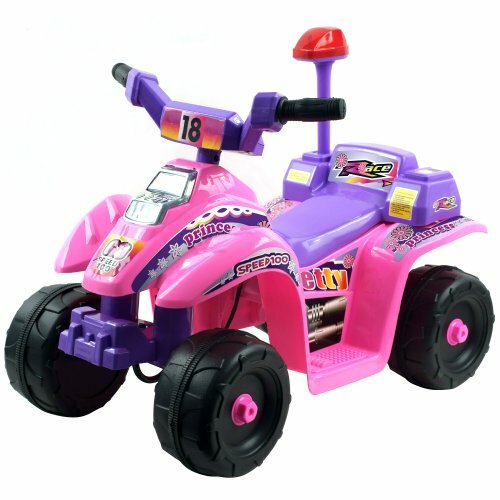 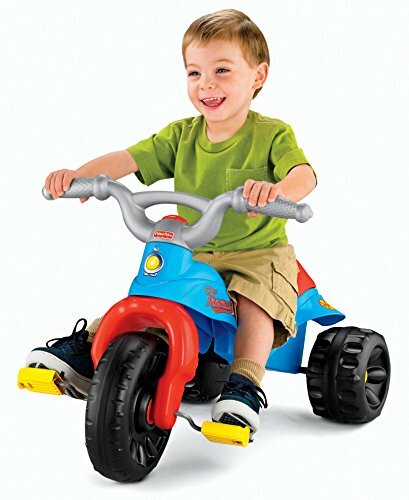 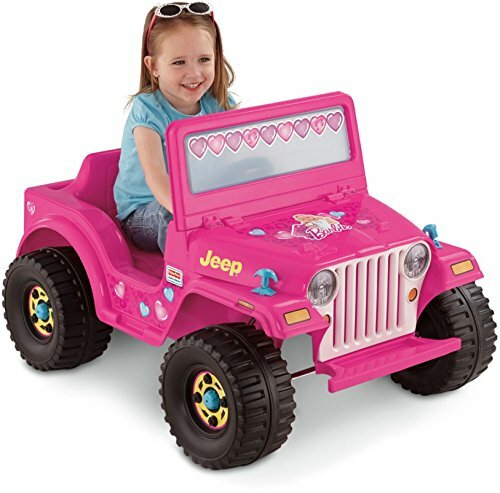 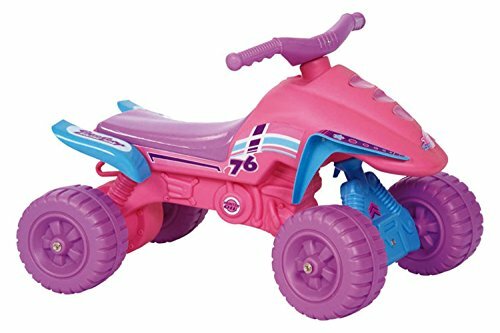 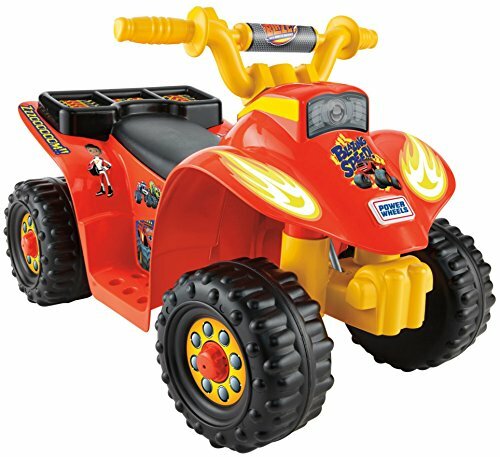 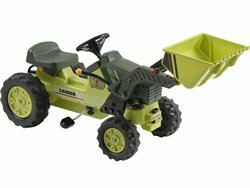 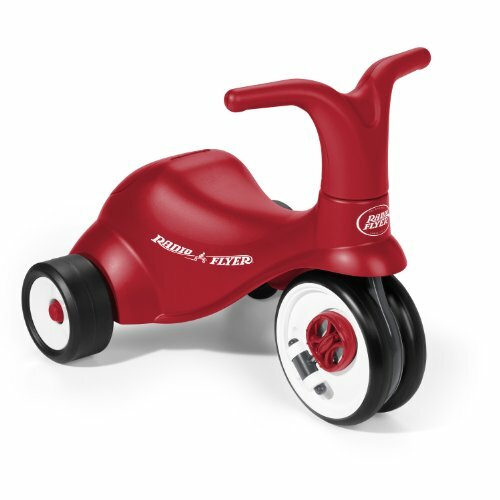 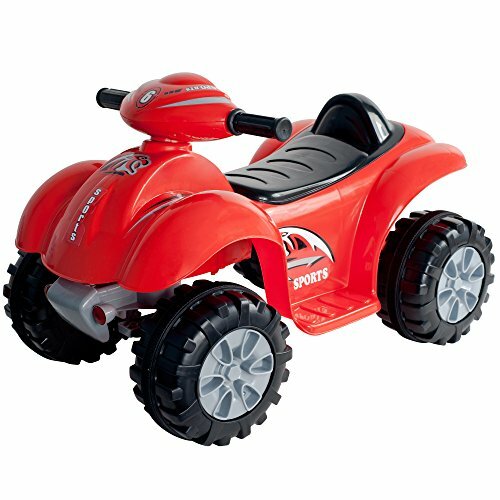 This ride-on toy is an excellent choice for kids of 2 to 5 years of age. 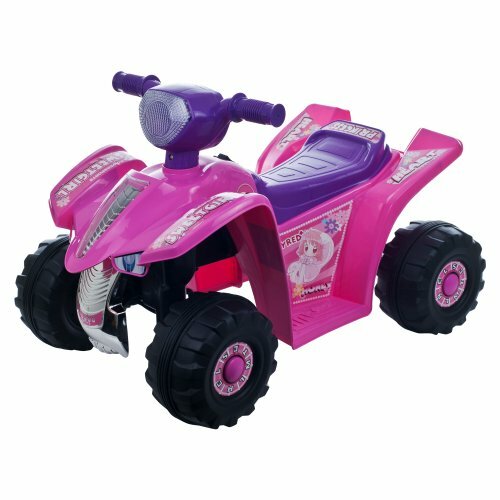 Usually, it is powered by a 6V battery and has one button to move forward or two buttons to move forward and backward. 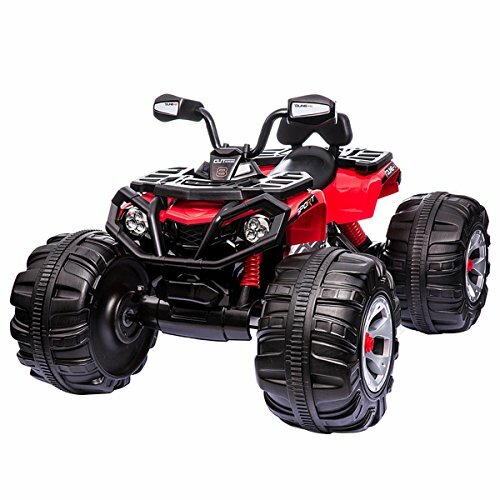 Below you can find a list of the most popular models. 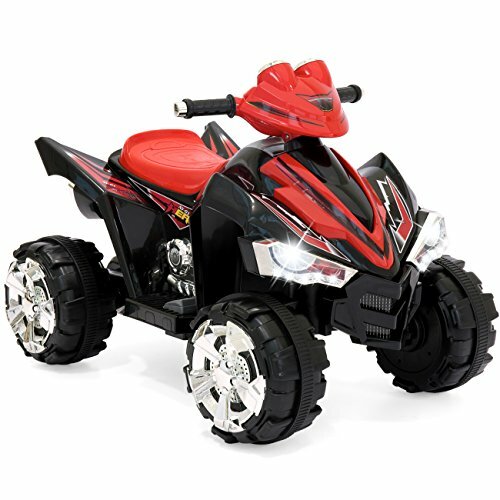 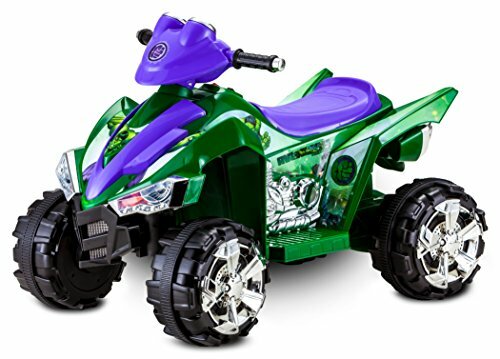 Once your kid will grow up, consider getting to the next level – electric kids ATV and then Youth 110cc ATV.